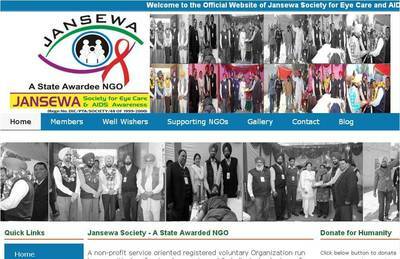 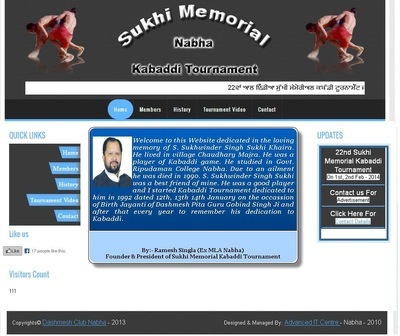 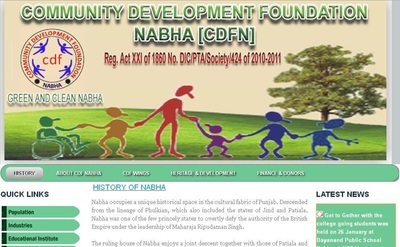 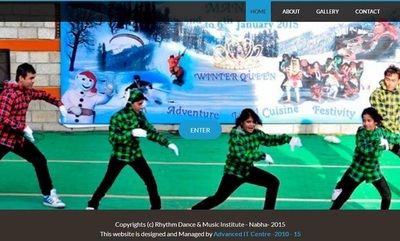 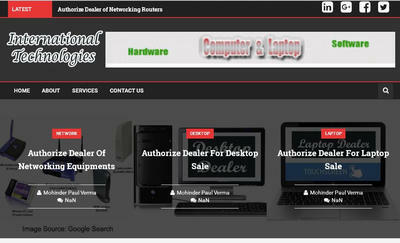 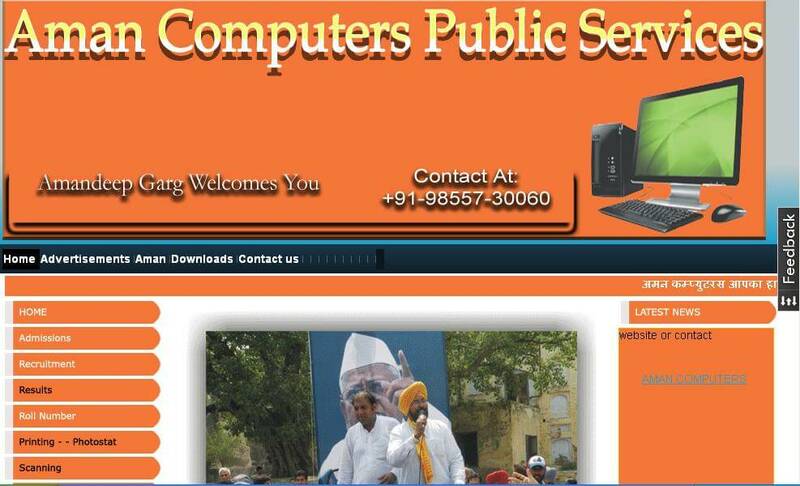 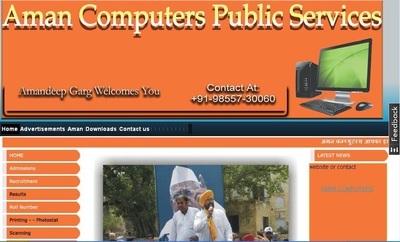 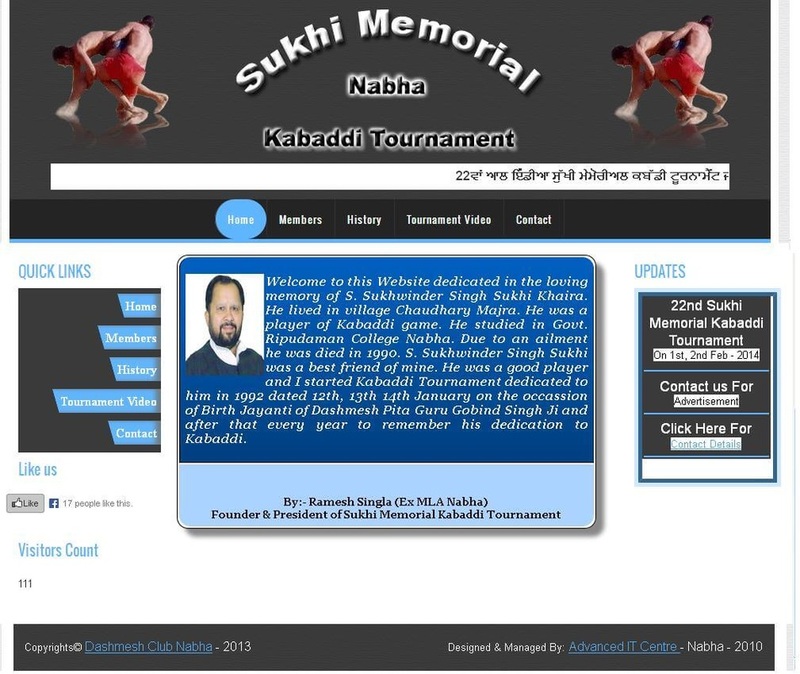 This is the latest portfolio of Advanced IT Centre, Nabha. 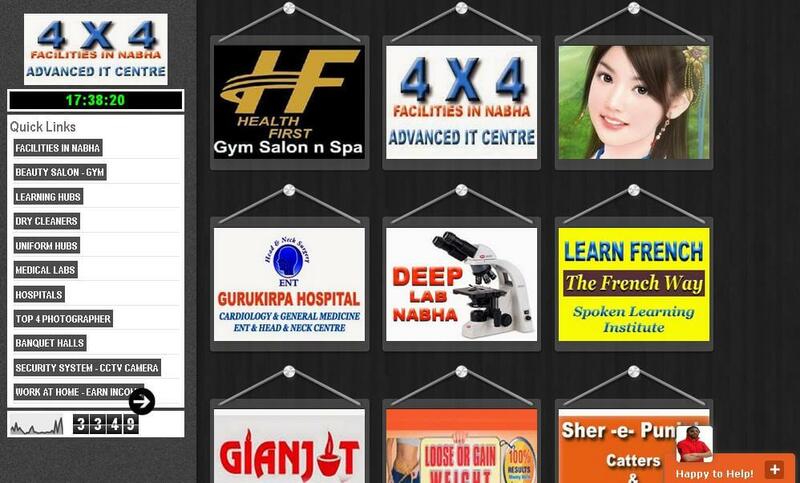 These are all our prestigious customers. Have a look on the portfolio. 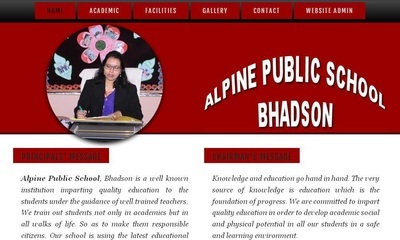 Alpine Public School, Bhadson. 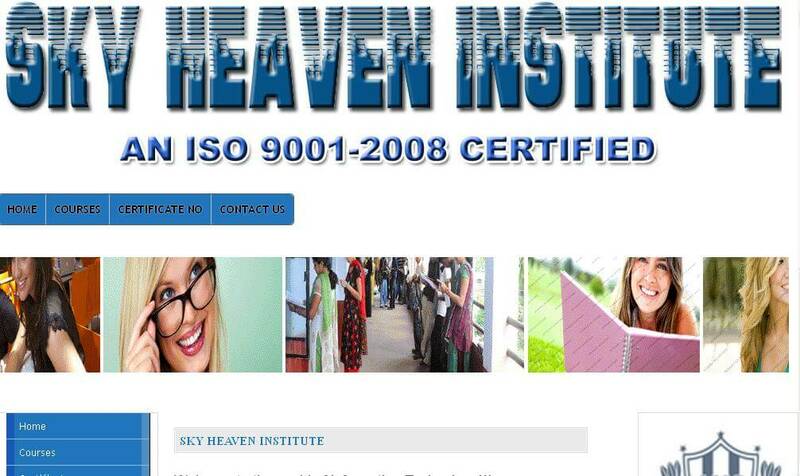 Affiliated with CBSE Delhi. 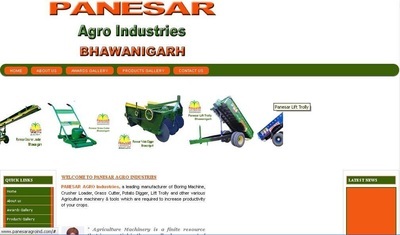 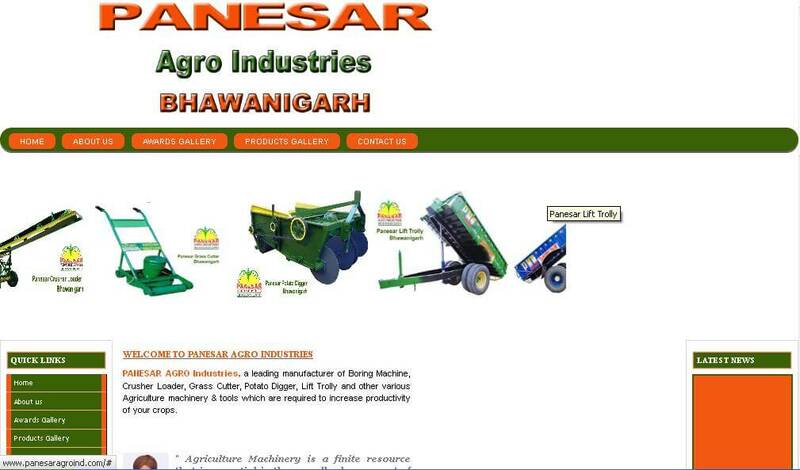 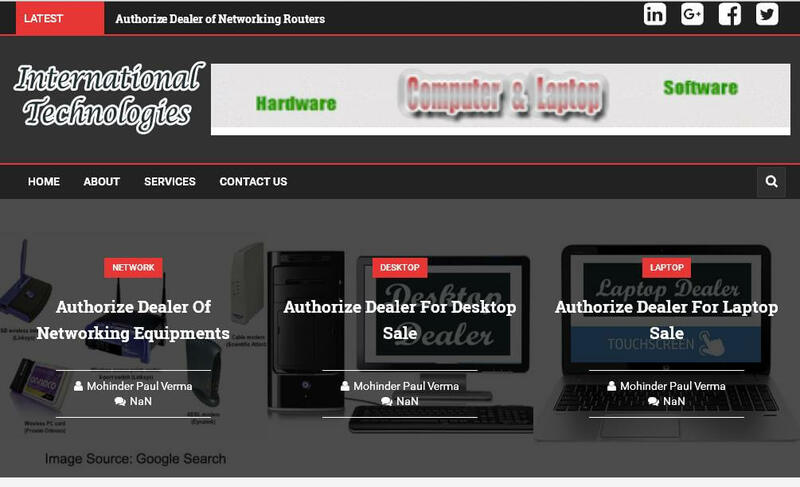 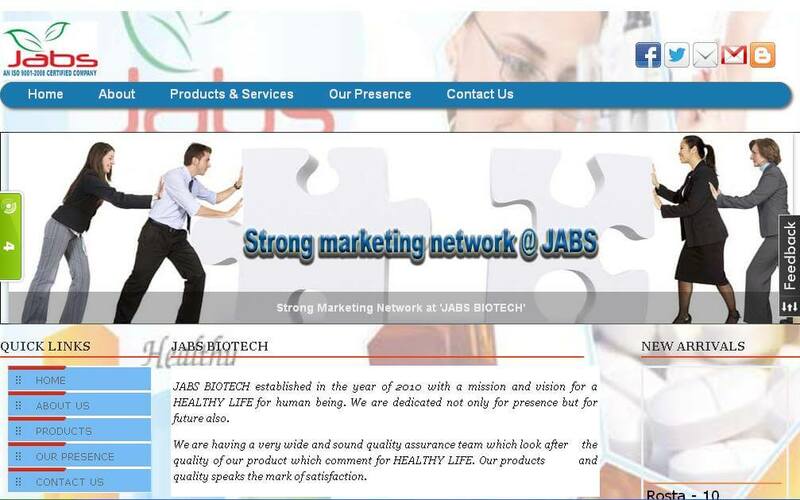 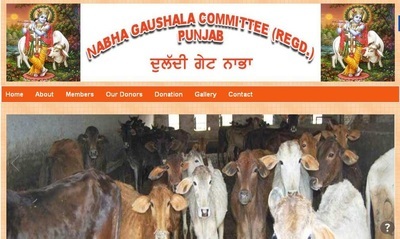 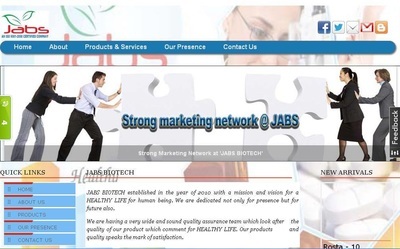 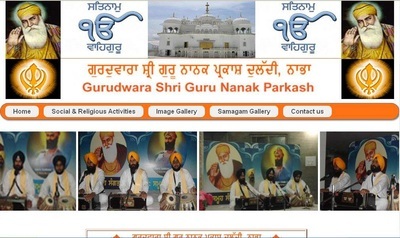 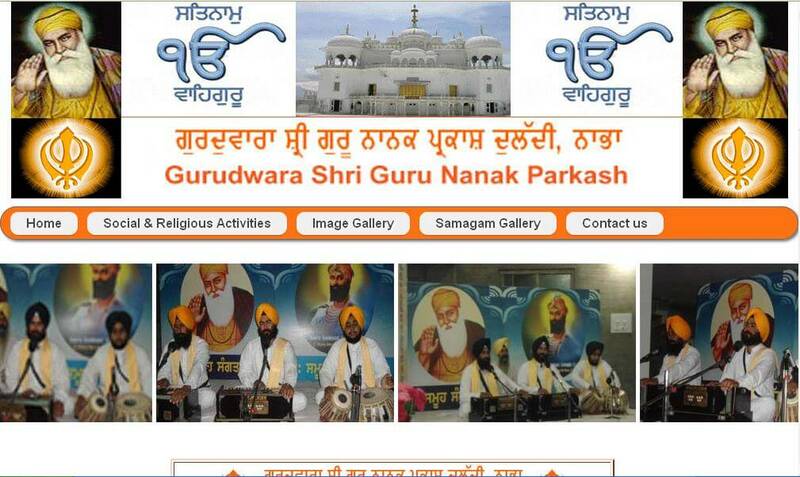 Nabha 4 By 4 Brand is an online portal for advertising of various different businesses.